Whispers and Snippets was established by sisters Melissa & Laura out of a desire to create beautiful bespoke floral designs. Growing up in the Cotswolds, home grown country garden blooms are close to their hearts but having spent time in Singapore Melissa also has an eye for the more exotic floral creations. 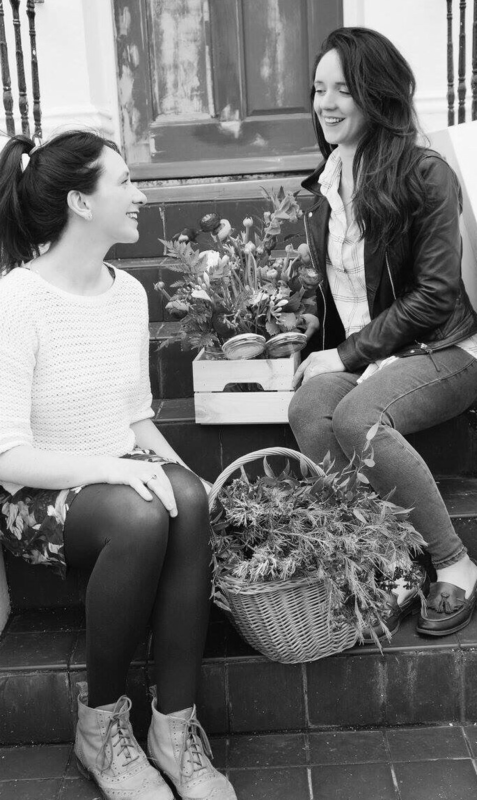 In establishing Whispers & Snippets, Melissa and Laura were determined to make floristry accessible to all and inspire others to see flowers differently and in a less traditional way. The flower crown workshops have been a great forum for this and a chance to encourage others to get involved. They have a fully stocked treasure trove of props and vessels for their clients to explore but love nothing more than an excuse to go on the hunt for more. Having both spent years working in the City they are not afraid of a challenge and the more unusual and creative the better. They also pride themselves on excellent customer satisfaction and providing a fabulous and professional service.